Multiple Sclerosis is a progressive neurological disorder known to affect more than 2.3 million people all over the world. It is an autoimmune disorder wherein the immune system mistakenly attacks and depletes the myelin sheath, the protective covering of the nerves in the nervous system. This interferes with the signalling between brain and spinal cord resulting in the symptoms of MS! The feature of MS that is characteristic and makes the condition a dreadful is that the patient experiences frequent flare ups of the symptoms, known as Relapsing MS and periods of no symptoms, known as Remissions. Patients with Relapsing MS often progresses to Secondary Progressive Multiple Sclerosis, which results in brain atrophy! There is no treatment available for SPMS but there are a few disease modifying therapies which delays the progression of the disease! 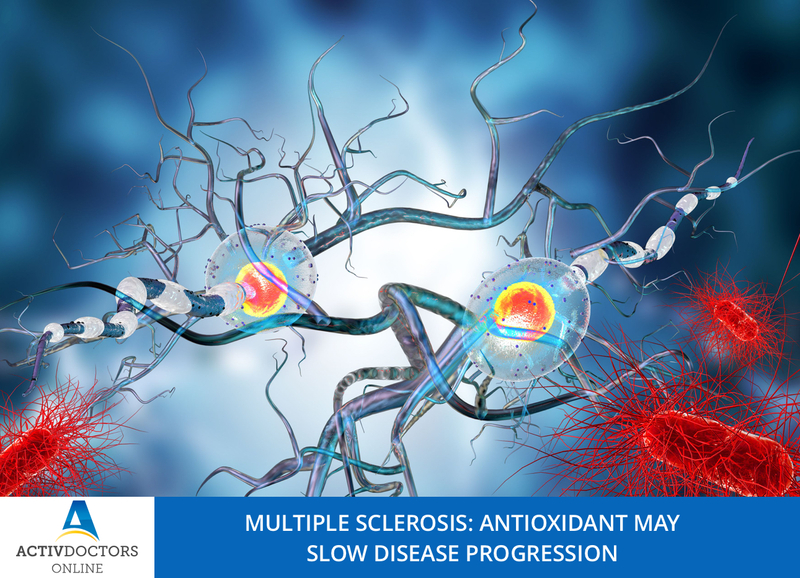 A study was conducted to understand the diseases which helps in the same and the study showed that regular consumption of high dose antioxidant on regular basis delays or slows the progression of MS! Lipoic Acid is an over the counter antioxidant that has shown effective result in delaying the progression of the SPMS and helps in treatment. The study showed the results but the mechanism behind the same is still unknown. Also the effect was seen with higher doses of the Antioxidant! To assess the benefit of this on individuals, the much stringent pilot study has to be conducted and the results compared!! If proven effectively, it is going to be a boon for patients with MS! Obesity has been one of the major public health threats all over the world! Obesity indirectly has become the major killer disease. In order to reduce the mortality related to obesity, various strategies have been followed that helps in weight loss! The overall population of obese individuals is increasing all over the world. Hence identifying and adapting new weight loss strategies has become the top priorities! Of the various strategies tried and researched, black tea consumption has found to be effective! Black tea is found to have numerous health benefits. However most of the times, the benefits are overshadowed by green tea! But the studies and research has shown that black tea is as effective as green tea in reducing the pounds from the body! 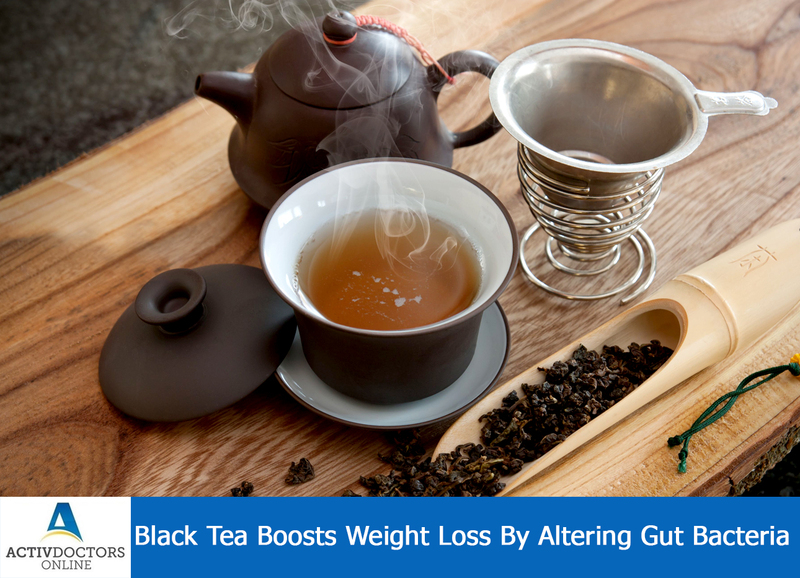 Black tea also promotes weight loss by another mechanism through the gut microbiome. A study was conducted wherein 2 different groups were given green tea and black tea respectively for about 4 weeks. At the end of 4 weeks, researchers found that both the groups lost weight. Both the groups also experienced increased in gut bacteria related to lean body mass and decrease in gut bacteria related to obesity! Black tea is too huge to be absorbed by the blood stream, however they promote weight loss by staying in gut and boost the growth of gut friendly bacteria, which release metabolites that help to control liver energy metabolism. Thus black tea promotes weight loss and hence advised for regular consumption for weight loss!